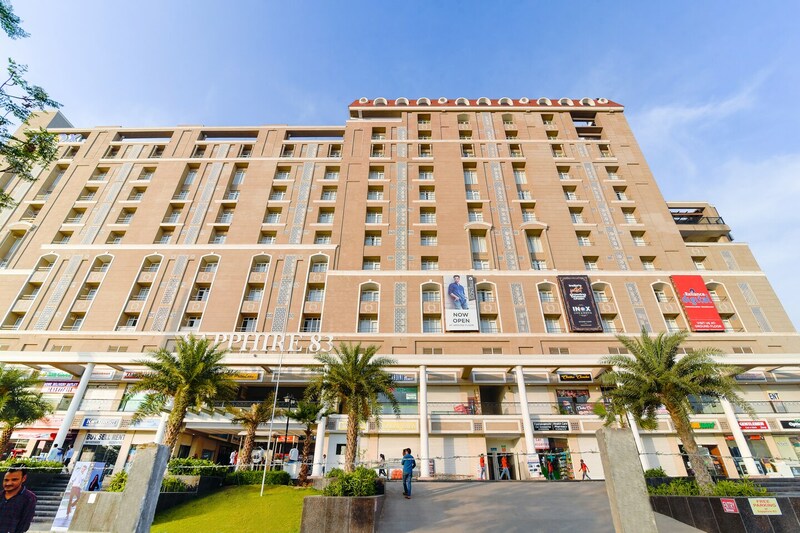 Close to the IGI airport, Edition O 30080 Sapphire 83 Mall is located inside the mall making it extremely comfortable for travellers. Manesar Golf course is just 10 minutes away from this plush property. It is located close to Manesar Toll which is a corporate hub. It is a premium property with well-appointed rooms are spacious and looks elegant owing to monochrome decor with wooden furnishings. Due to its location, guests can easily access mall facilities. It also provides a lavish seating area. All modern amenities are available in the room. Many tourist attractions can be covered from this place.